FOR VALUE RECEIVED, The Borrower promises to pay to the Lender at such address as may be provided in writing to the Borrower, the principal sum of $__________ USD, without interest payable on the unpaid principal, beginning on April 22, 2019. This Note will be repaid in full on April 22nd, 2019. The Borrower shall be liable for all costs, expenses and expenditures incurred including, without limitation, the complete legal costs of the Lender incurred by enforcing this Note as a result of any default by the Borrower and such costs will be added to the principal then outstanding and shall be due and payable by the Borrower to the Lender immediately upon demand of the Lender. If any term, covenant, condition or provision of this Note is held by a court of competent jurisdiction to be invalid, void or unenforceable, it is the parties' intention that such provision be reduced in scope by the court only to the extent deemed necessary by that court to render the provision reasonable and enforceable and the remainder of the provisions of this Note will in no way be affected, impaired or invalidated as a result. This Note will be construed in accordance with and governed by the laws of the Commonwealth of Virginia. This Note will enure to the benefit of and be binding upon the respective heirs, executors, administrators, successors and assigns of the Borrower and the Lender. The Borrower waives presentment for payment, notice of non-payment, protest and notice of protest. this ________ day of ________________, ________. A Promissory Note is a legal form that documents a loan between two parties. It enforces a borrower's promise to pay back a sum of money to a lender within a specific time period. What are promissory notes used for? Should I use a Promissory Note or Loan Agreement? A Promissory Note is generally used for straightforward loans and basic payment terms. A Loan Agreement is used when a more complex payment plan is needed. Whichever you choose depends on the terms you wish to include and your personal situation. 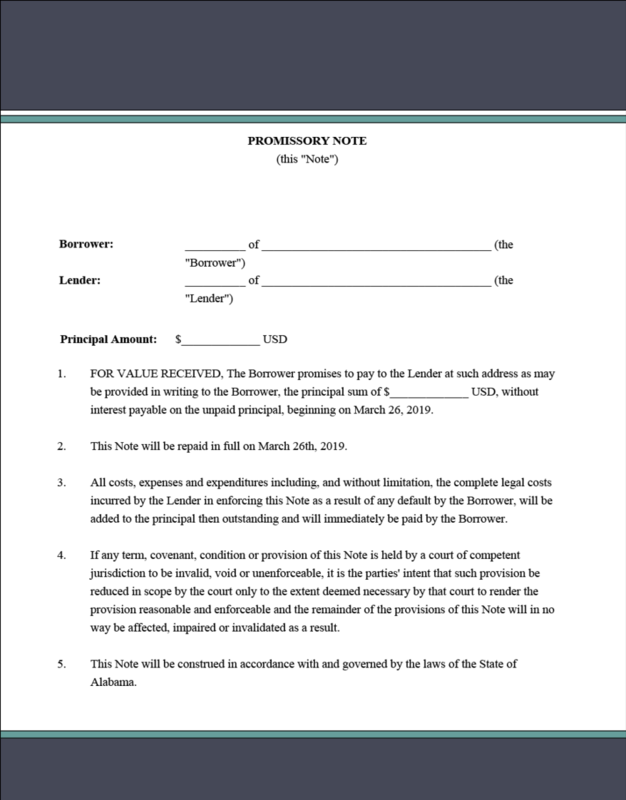 How do I write a Promissory Note? Identify the lender and borrower. The lender may be a corporation or individual. Choose a schedule for when the loan needs to be repaid, including how the borrower will make his or her payments and how often. Payments can be made weekly, monthly, or yearly. While the loan amount may be straightforward, you will need to decide whether to charge interest and if it will be compounded monthly or yearly. As part of your Promissory Note, there may be an option to include collateral or security. Collateral is protection for the lender against a borrower's default. If the borrower defaults, the lender can become the owner of the collateral or sell it to pay the outstanding amount. Collateral may be a vehicle, jewelry, or other assets worth the equivalent or more than the loan itself. Amendments to the Loan Agreement can only be made if both the lender and borrower agree to change the terms. Once complete, the loan contract should be signed by both the lender and borrower to bind the terms. After the terms are signed, the borrower is expected to make payments regularly according to the agreement. If the borrower defaults on a payment, the lender may demand the whole amount immediately as well as charge a higher interest rate until the lender is paid. 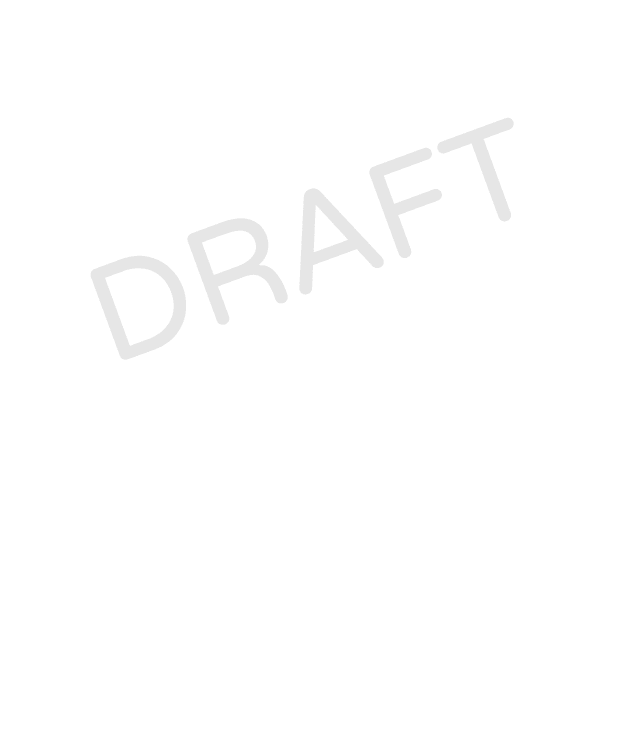 Personalize your Promissory Note template.